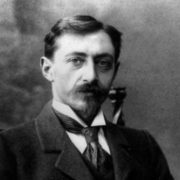 Igor Kio was a famous Russian illusionist, a member of the International Brotherhood of Magicians. 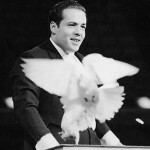 By the way, he won numerous awards including People’s Artist of the Russian Federation. 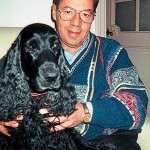 To tell the truth, Igor remains the only illusionist to be awarded an Oscar (Belgium) for best artist. The boy was born on March 13, 1944 into a family of circus performers. 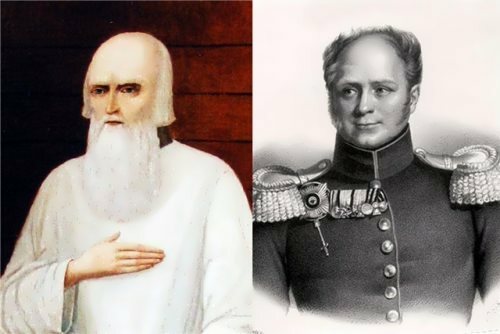 His father was another noted Russian magician Emil Kio. 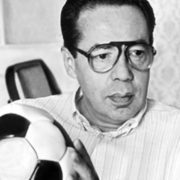 In his childhood he was engaged in football, but at the insistence of his parents he continued the circus dynasty. At the age of 5 Igor began appearing in front of audiences. And at the age of 15, he was working as a magician. 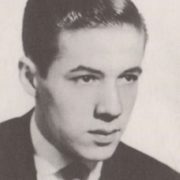 His debut as an independent artist happened in 1959 in the arena of the Moscow Circus, when he replaced the sick father. 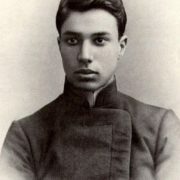 Subsequently, until his father’s death, he acted with him as an assistant. 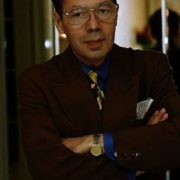 Kio often performed on television, including an annual New Year’s Day program in the 1980s, which brought together pop music, theater and film stars. 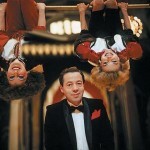 In 1982, 1983 and 1984, together with Russian star Alla Pugacheva, Igor was a host of a circus show Attraction. 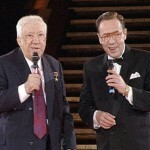 Later, in 1995, on the stage of the Variety Theater, the program The Wizard of the 20th Century was staged by Kio and Arkady Arkanov. 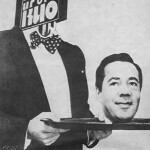 In 1989, Kio opened his own firm Show-Illusion by Igor Kio, organizing tours for his and other artistic teams. Moreover, he was the first to form a professional ballet troupe of 18 people in a circus. Later his daughter performed in his show as a ballet dancer. 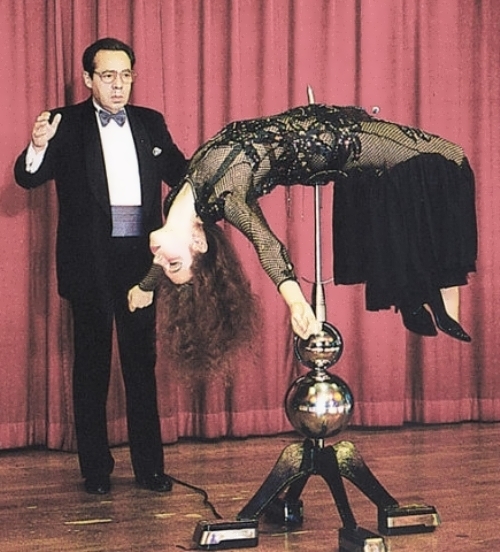 Talented man was elected honorary academician of the National Academy of Circus Art of Russia in 1999. 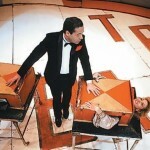 The Russian illusionist performed in Japan (1965), the USA (1967-1968, together with Yuri Nikulin), Belgium, France (1969-1970), Turkey, Yugoslavia, Germany, and many others countries. 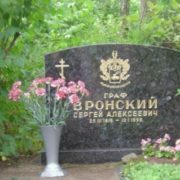 Igor died on August 30, 2006 in Moscow. He was 62 years old. 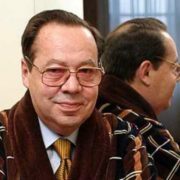 In the 2008 television series Galina, the role of Kio was played by Igor Yevtushenko. And actor Roman Kirillov played the role of the illusionist in the TV series Margarita Nazarova in 2016. 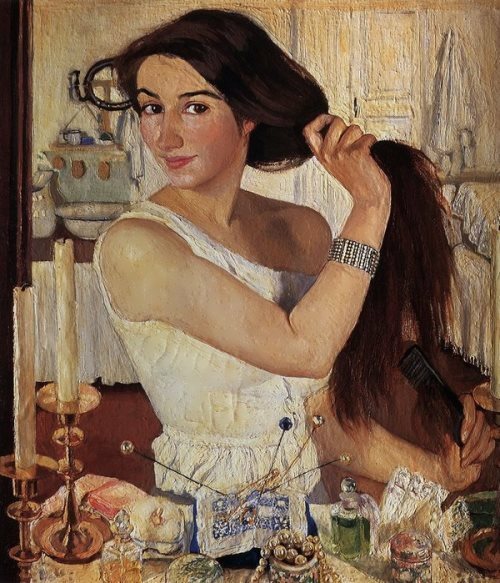 Women played a very special role in the life of an artist. 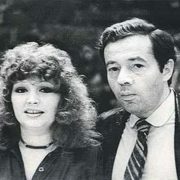 Kio was married to Galina Brezhneva, the only daughter of Soviet leader Leonid Brezhnev. Igor was only 18 years old and she was 32. However, their union lasted only 9 days. 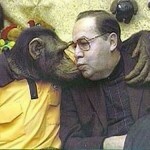 After that, security officers took Igor’s passport and annulled the marriage. 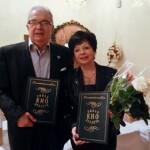 Igor and Galina continued to meet secretly for 4 years. In his second, 11-year marriage, Kio had a daughter. 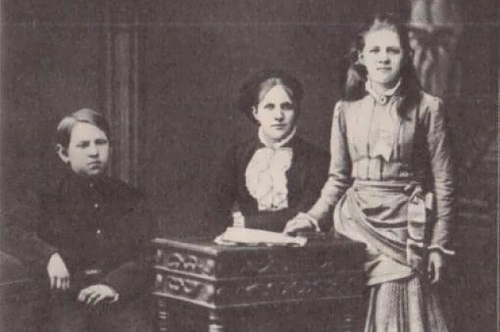 After divorce Igor’s second wife Iolanta Olkhovikova married his brother Emil. The last time he was married for 20 years. 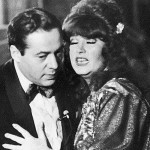 Victoria Ivanova became his third wife.